As the cooperation and interactions between India and Germany continue to grow, Cultural Intelligence (CQ), which is the ability to function effectively in German and Indian cultural contexts, has assumed greater importance. People who possess a high level of cultural intelligence play an important role in bridging divides and knowledge gaps in the fields of Education and Business while working with Germany. The Intercultural Workshop conducted by Mansi Modi and Shalini Roy for students planning to study in Germany on August 25th was aimed to develop the particular skill-set of Intercultural Intelligence equipping the participants to better understand German culture and German mind-set. The participants learnt about the role of the teacher-figure in the German culture, the teaching and learning traditions in Germany. They were also made aware of valuable strategies for integration into the German society. 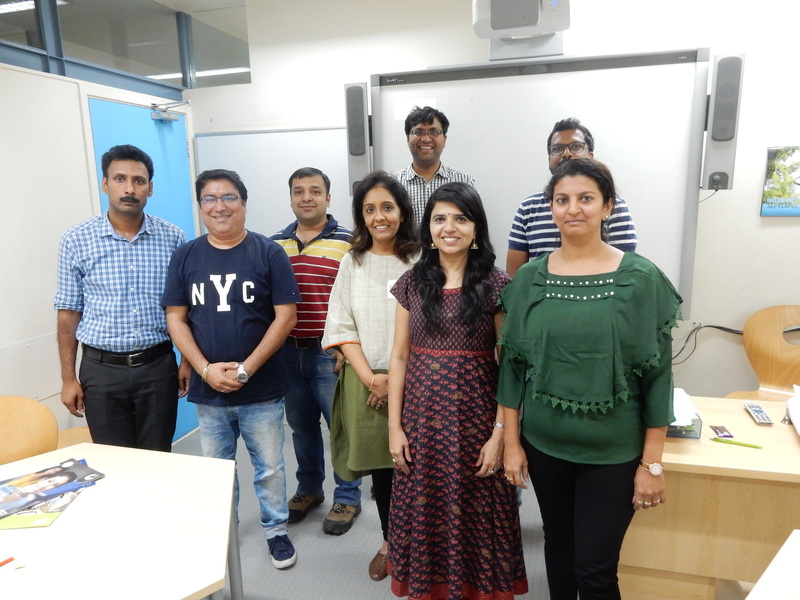 On Saturday, October 13th, a group of professionals attended a workshop conducted by Mansi Modi and Shalini Roy. The interactive session engaged the participants to better understand the cultural tendencies in the two cultures – Germany and India. The programme included the communication styles in the German business world and expectations of the German Business-Heads along with tips on how to write a CV and what to expect in a job interview.